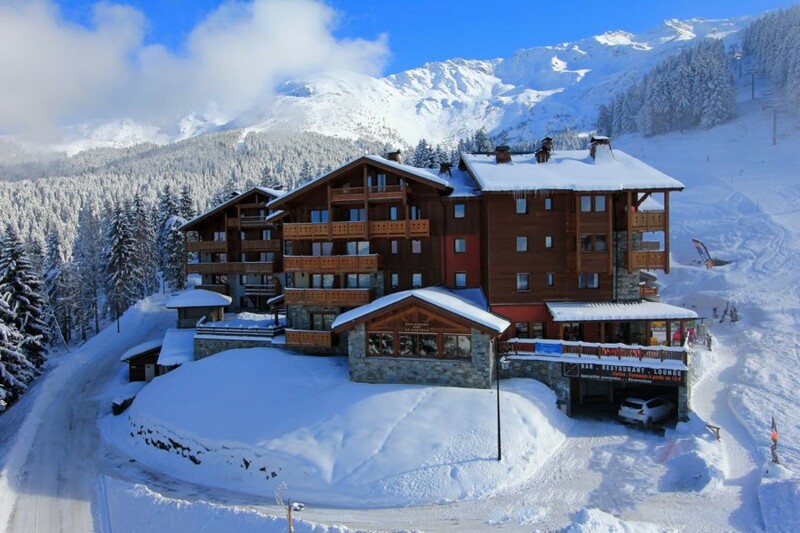 'Les Granges' is a new development of luxury ski apartments all built with economic heating systems and energy efficient materials throughout construction. 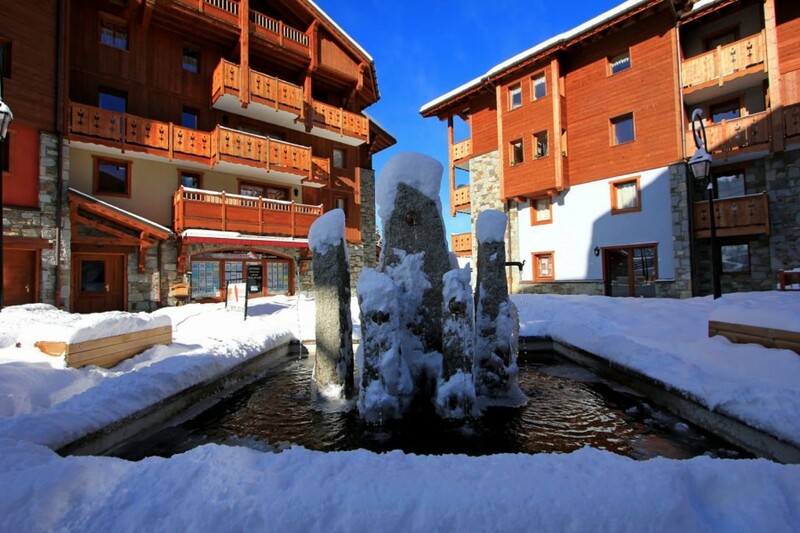 The entire complex has direct access to the slopes and village center where there are shops, bars, restaurants and spa. The hamlets 7 Laux, mountain village Prapoutel is found at an altitude of 1350 meters offering 120 km's of ski slopes with an impressive ski station that opens both in winter and summer (mountain biking and hiking). The views are truly exceptional of the mountains and valleys, this pretty resort is located in the Massif de Belledonne, close to Grenoble. There are so many wonderful outdoor activities to enjoy all year round. The Chartreuse and Saint Hilaire du Touvet are renowned for their paragliding, via ferrata and funicular.